Considering he’s been gone for over a year, it’s about damn time. The BBC has released a short but sweet new trailer for the upcoming Christmas Special, “The Return of Doctor Mysterio,” and it actually gives us a bit more of this weird, superhero-tinged future the Doctor will be visiting than it does the Time Lord himself. 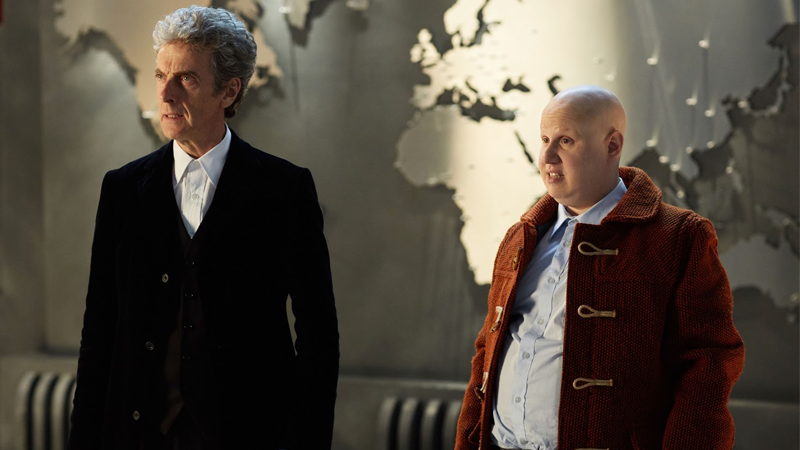 We get to see more of the mysterious Ghost, the big Superman-esque hero of the piece the Doctor will encounter (alongside the returning Matt Lucas as Nardole, from “The Husbands of River Song”) in his new adventure, the villains (alien brains in jars! evil albino surgeons! ), and a lot of fun shenanigans in-between. Doctor Who finally returns to our screens on Christmas Day, on both BBC One and BBC Ameria.